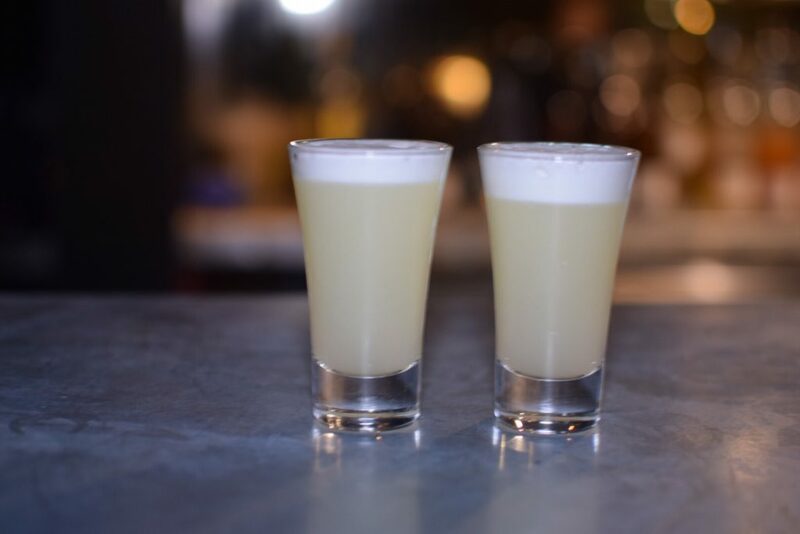 Now we all know that London is not short of speakeasies and definitely not short on bars so how does one stand out from the crowd anymore? Enter The Bletchley. 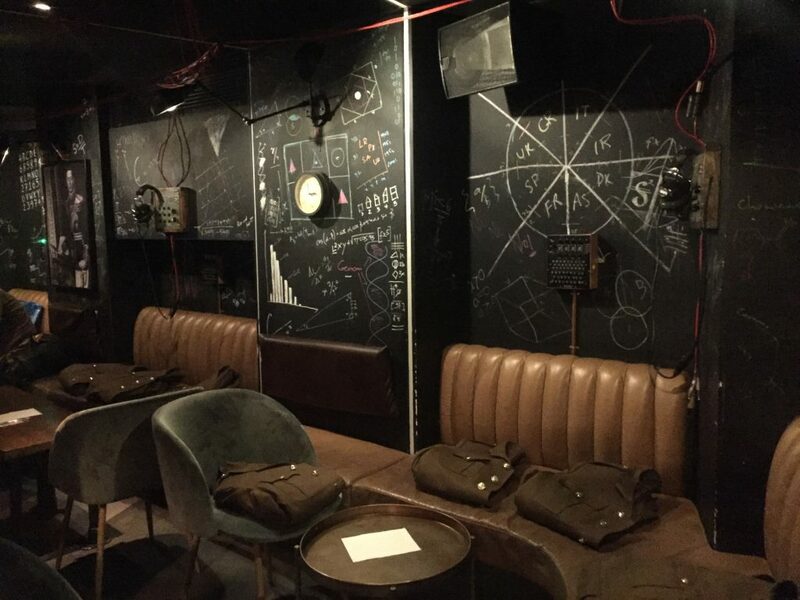 Think speakeasy meets escape room set in World War 2. 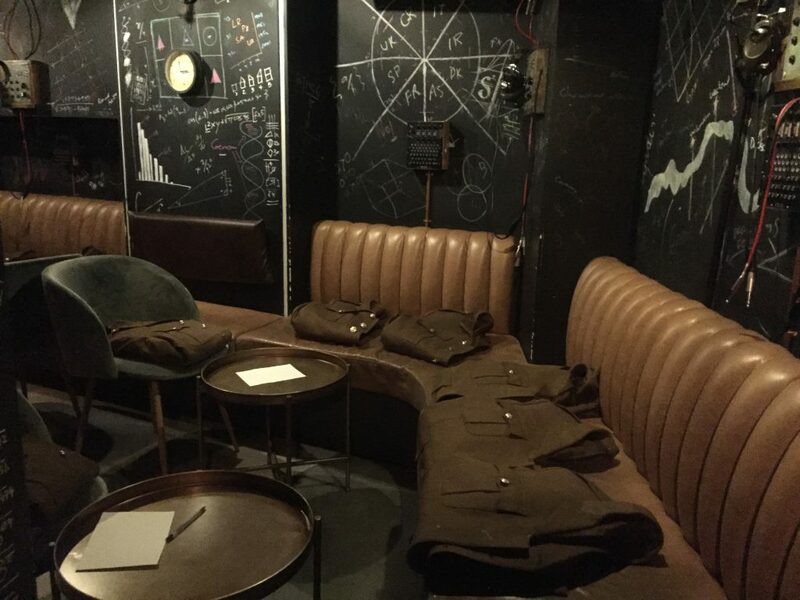 Once you arrive you must put your army jacket on and get into character because you will be briefed to complete two very important missions during your stay at The Bletchley. You have an Enigma machine (which were used in World War Two) with a set of headphones and are surrounded by all sorts of codes and pictures. Obviously my main concern was taking too long to complete the task and not having a drink! Do not fear agents, you are presented with a welcome cocktail on arrival. Phew. 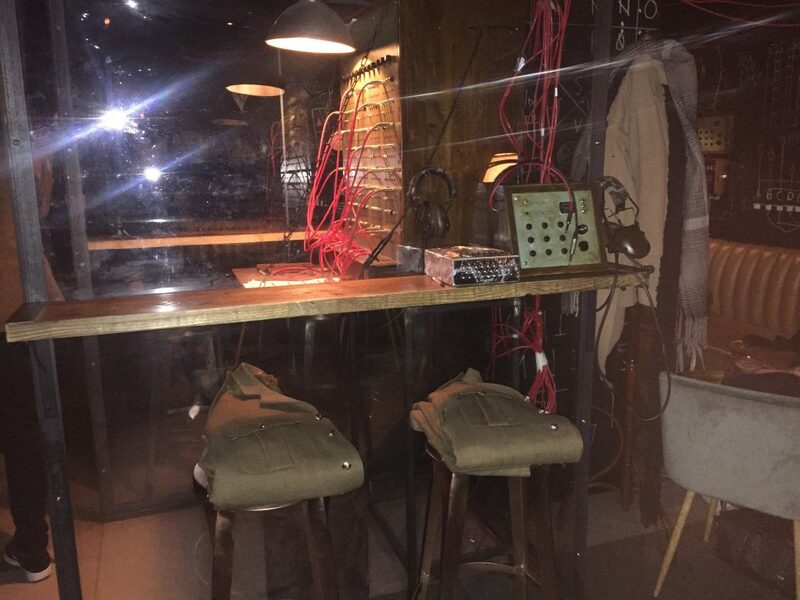 Now I don’t want to give too much away because the best bit about The Bletchley is the code breaking and the whole experience and I would not want to ruin that. 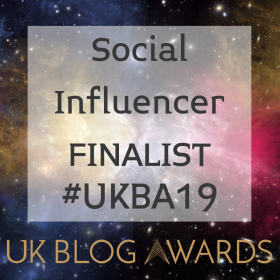 A few teasers – you get to specify smells and tastes to your liking, you need to break codes (obviously), you need to come up with a good Agent name and you must radio through your answers. 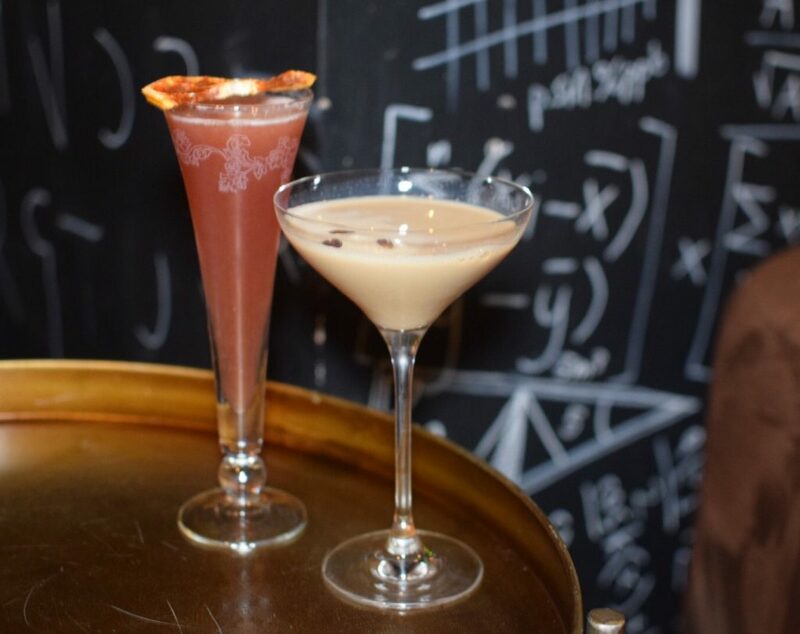 You are then presented with your reward – two cocktails to your unique taste! 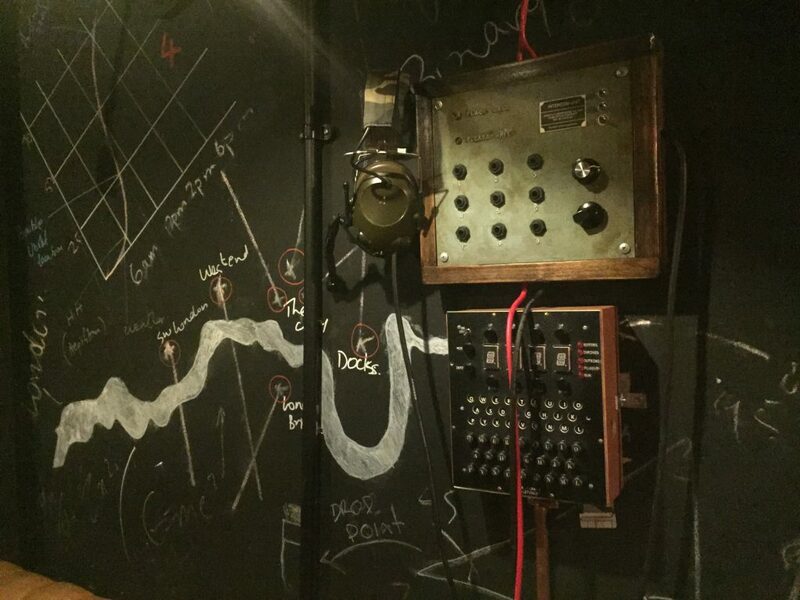 The Bletchley, based on the King’s Road, is absolutely worth a visit! It is unique and creative , perfect for small and big groups, team bonding outings, and date nights. The best news is that the experience comes at a very reasonable £34.99 per person which includes 3 cocktails! 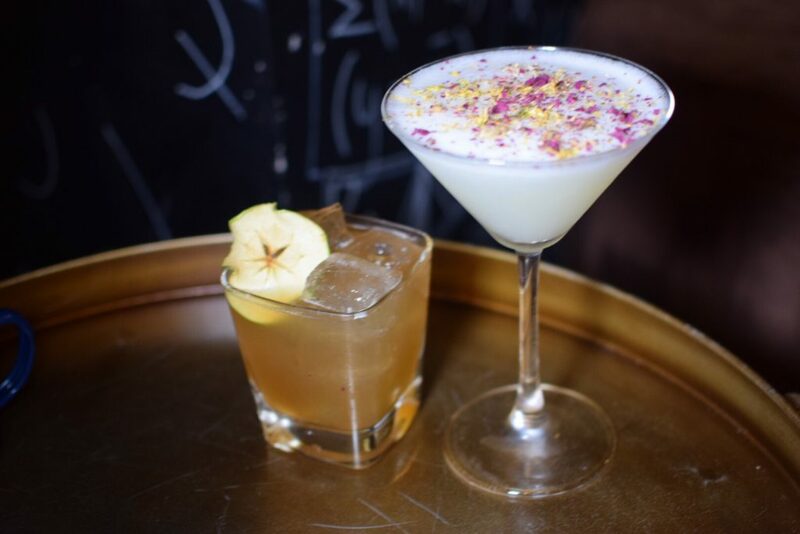 The guys behind The Bletchley also run the Breaking Bad cocktail bar ABQ in East London which I can’t wait to check out. 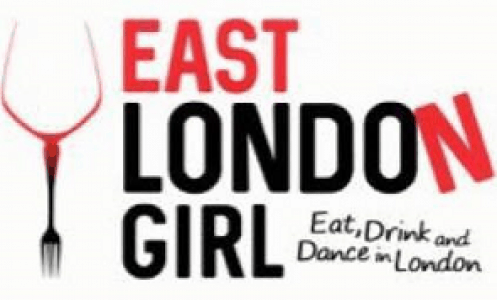 Open Wed – Sunday – definitely get booking!